Decades after her original visit, the magical nanny returns to help the Banks siblings and Michael’s children through a difficult time in their lives. Rated PG – 2 hours 10 minutes. Dexter Community Schools are closed, everyone is welcome. 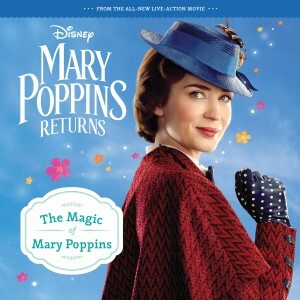 Mary Poppins Returns (2018) Decades after her original visit, the magical nanny returns to help the Banks siblings and Michael’s children through a difficult time in their lives. Rated PG – 2 hours 10 minutes. 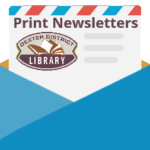 Dexter Community Schools are closed, everyone is welcome.